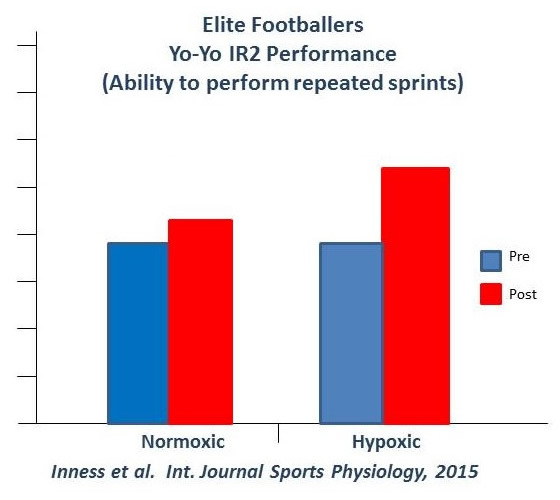 Increasingly, simulated altitude plays a major role in returning players and athletes back to their respective disciplines in the shortest possible time. 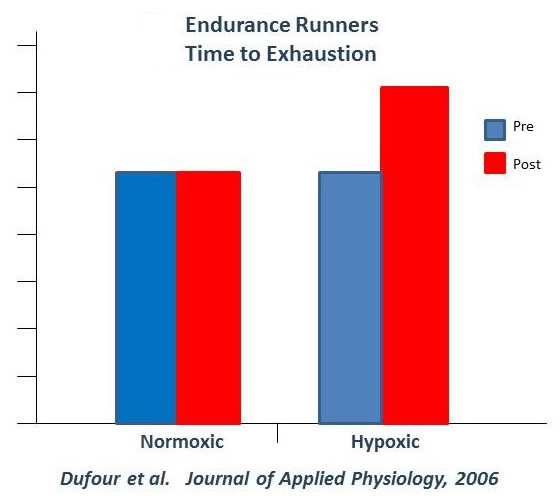 A secondary aspect is that bodies that have trained hypoxically are more efficient at extracting oxygen from the air and delivering it to the various parts of the body. So, it follows that, should injury occur, an hypoxically trained system will deliver oxygen to the point of injury more effectively, thereby assisting the recovery process for the injury itself.